Many new and best photo editing apps are available on the Google Play Store. All Android apps are present in order to meet the needs of photography users. Due to the many applications available, Android users sometimes get confused about choosing them. Finally they try one by one photo editing app in Google Play Store to get the best experience. However, the results did not meet their expectations. 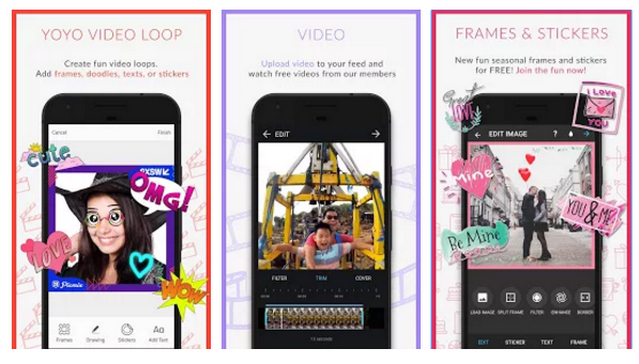 Some of the popular photo editing apps for Android include Instagram, Yahoo Flickr or Snapchat. As for the built-in camera app from Android, developers are constantly upgrading with software updates. However, still most Android phone users are less satisfied with the features of their camera's built-in camera applications. 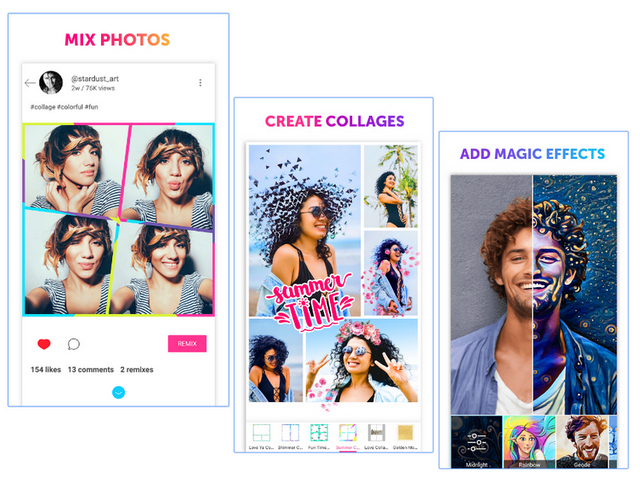 Well, if you happen to be looking for a photo editing app for your favorite Android, here are some cool latest best photo edit apps. These applications you should try because the quality of editing is above average. 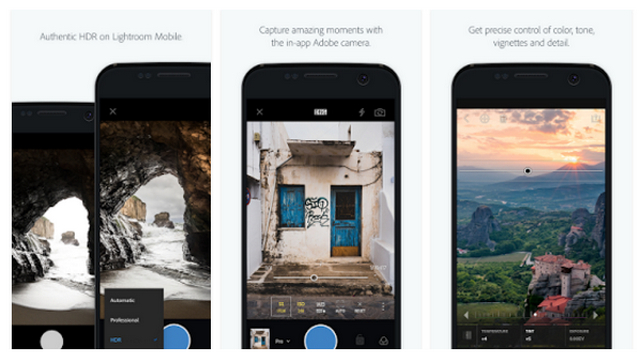 5 Best Photo Editing Apps for Android. This application has features and functions that are almost the same as the Instagram photo sharing service. The PicMix app for Android has exciting features that can not be found in many similar photo editing apps. Some of them are features of various creative photo contests, premium paid frames, custom frames, and stickers to decorate photos. PicMix was released in early 2012 and was first present at the BlackBerry World app store. In addition to being available on the Google Play Store for Android, the PicMic app is also available for iOS users. Download PicMic best photo editing app for Android here. Adobe Photoshop Lightroom app for Android. The next best photo editing apps for Android is Adobe Photoshop Lightroom. As the name suggests, this application is made by Adobe. Lightroom is one of the best photo editing services from Adobe. This application allows users to edit, organize, and share images directly from their Android smartphone in a way more easily and quickly. Download Adobe Photoshop Lightroom photo editing app for Android here. PicsArt Photo Studio is a photo editing app that has editing features already present on the PC. Display interface is simple and lightweight, users can edit images with a number of features such as Picture Editor, Magic Effects, Draw, Camera, and Sharing. Download PicsArt photo best editing app for Android here. AirBrush: Easy Photo Editor is a photo editing application intended specifically to polish selfie photos to make it look more perfect. Airbrush application's mainstay feature is nothing but a magic brush that can be used to remodel more slim selfie photos and make it more good looking. Fun again, Airbrush can be used in a way that is easy and not long-winded. Download Airbrush photo editing app for Android here. 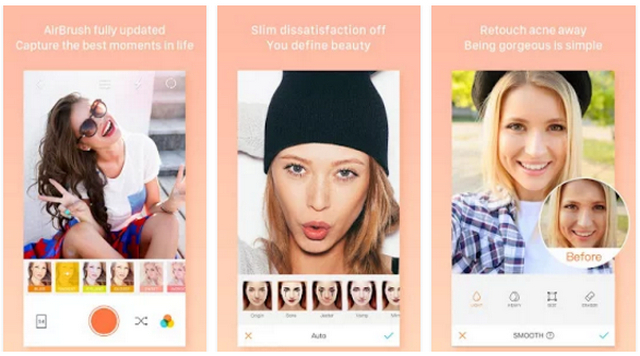 VSCO debuted as a paid app, then became free since late 2013. VSCO is one of the best photo editing apps on Android and iOS. Outside the free filter, you have to spend money if you want to get more filters. However, because the filter has names like B1 and X1, it is likely to be hard to remember at an early stage. 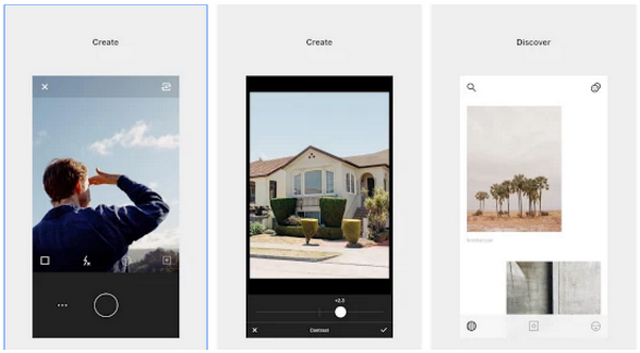 The editing features in VSCO include, among others, lighting, contrast, saturation, crop, rotate, and shadow. Its soft and quiet filter is one of the hallmarks of the hipster app. Download VSCO best photo editing app for Android here. See also: How to Edit Images in Kitkat Android Phone Without the App. These are 5 best photo editing apps for Android that you should try and install on your smartphone. Hopefully useful. 0 Response to "New and Best Photo Editing Apps for Android"